A recent article by Jake Adelstein, author of the outstanding crime memoir Tokyo Vice, detailed the harsh and demanding life of working people in Japan – unrealistic workloads, often unpaid overtime and the pressure to accept these conditions to demonstrate their worth to employers and family – that has led to a rash of deaths, both accidental and self-inflicted, called karōshi: death from overwork. In Chinese cities, where employees are often expected to spend hours after work in bars and clubs networking with bosses and clients, similar deaths, called guolaosi, have risen in numbers to surpass the Japanese. The protagonists of our double feature on February 22nd & 23rd have thankfully not been driven to this frightening brink, but they are indeed caught up with maintaining appearances with employers and friends alike. When they recognize their happiness and fulfillment from normal activity waning, they take large measures to reclaim joy in their lives. The first film is probably familiar to Western audiences: Masayuki Suo’s Shall We Dance? from 1996. Shohei Sugiyama (Kōji Yakusho), a successful accountant and family man drifting into depression, impulsively and secretly signs up for ballroom dance lessons to get close to an attractive fellow student. Over the weeks, as he mingles with classmates, and finds that a maladept co-worker is also taking classes, he finds new vitality through his instruction. But can he be emboldened enough to share his activity to his wife, who suspects he is conducting an affair, and to an office that looks askance at such hobbies? Leading man Kōji Yakusho portrayed The Man in the White Suit in Juzo Itami’s beloved 1985 “ramen Western” Tampopo, and has starred in Cure, Pulse, Babel, Memoirs of a Geisha and 13 Assassins. Naoto Takenaka, who plays Sugiyama’s office mate Aoki, portrayed a fictionalized version of mystery writer Edogawa Ranpo in The Mystery of Rampo, and appeared in Takashi Ishii’s Gonin with Takeshi Kitano and Wim Wenders’ epic Until the End of the World with William Hurt. 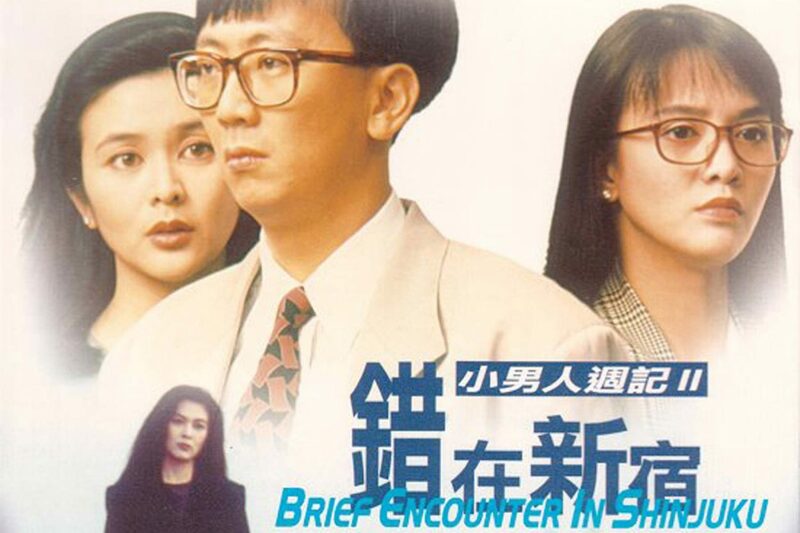 Our second film is definitely lesser-known to U.S. audiences, but no less delightful: Gordon Chan’s 1990 comedy Brief Encounter in Shinjuku. Leung Foon (Lawrence Cheng) and Ann Hui (Carol Cheng) are about to break up their marriage but their mutual yearning brings them back together. However, their perfectionist tendencies, unresolved conflicts, workaholism, and desire to put out a good front continues to put a strain on their relationship. Foon’s male co-workers are not setting a good example for relating to women either. When Ann has regular contact with her old flame Alan (Allan Fung), and Foon is sent on a business trip to Japan with an attractive new co-worker Wendy (Rosamund Kwan) who is herself about to get married, a series of misunderstandings takes place that could very well divide the lovers for good. Writer/director Gordon Chan first introduced the on-again, off-again coupling of Foon and Ann, as well as their less-than-helpful friends, in his 1989 film The Yuppie Fantasia; most everyone returned for this self-contained sequel. Chan had made his directing debut with another romantic comedy, Heart to Hearts (1988), after producers were stymied on who to hire to film his screenplay. As he recounted in an interview, “[They] didn’t manage to find a director who agreed to shoot it. 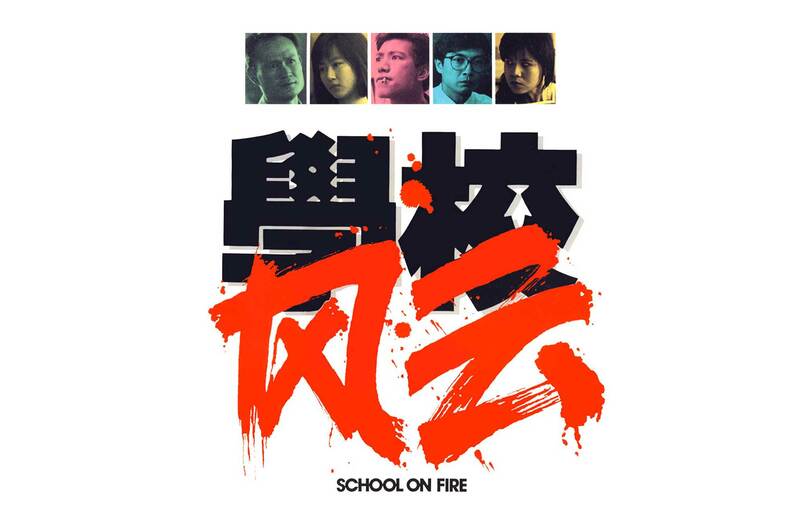 Because it was a very middle class Woody Allen-type comedy, which never ever happened in Hong Kong before.” Chan established himself in this genre before shifting into action films, a move that yet again confounded producers who thought him unable to stretch beyond his established field. He proved them wrong with hits including Fist of Legend with Jet Li and The Medallion with Jackie Chan, Claire Forlani and Julian Sands. Lawrence Cheng, who produced as well as acted in Shinjuku, has alternated between being a TV broadcaster and creative executive to acting and directing in films of his own. He served as executive producer of Danny and Oxide Pang’s 2002 horror smash The Eye. 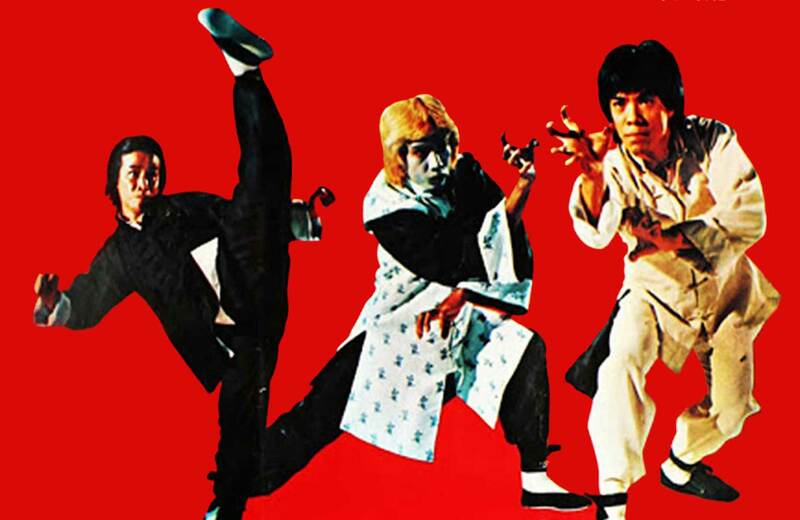 Carol Cheng, known in Hong Kong by her nickname “Do Do,” starred with Chow Yun-Fat on a local sitcom before his film career took off and appeared with Jackie Chan in Operation Condor. Rosamund Kwan also appeared in Operation Condor, as well as its preceding film Armour of God, and has been in Tsui Hark’s Once Upon a Time in China film series and Dr. Wai in ‘The Scripture with No Words.’ Also starring in this film is veteran Kenneth Tsang, familiar from John Woo’s A Better Tomorrow and The Killer, Supercop, Die Another Day, Rush Hour 2, and the aforementioned Memoirs of a Geisha. So if your day job seems to be taking you out of the dating pool and into the pressure cooker, and your Valentine’s Day was a Valen-downer, come take a night off with us and watch a couple stories about people who know your struggle and figure out how to overcome it. It’s an emotional raise you’ve definitely earned!